I wanted to do a quick review of my thoughts on this headlamp. 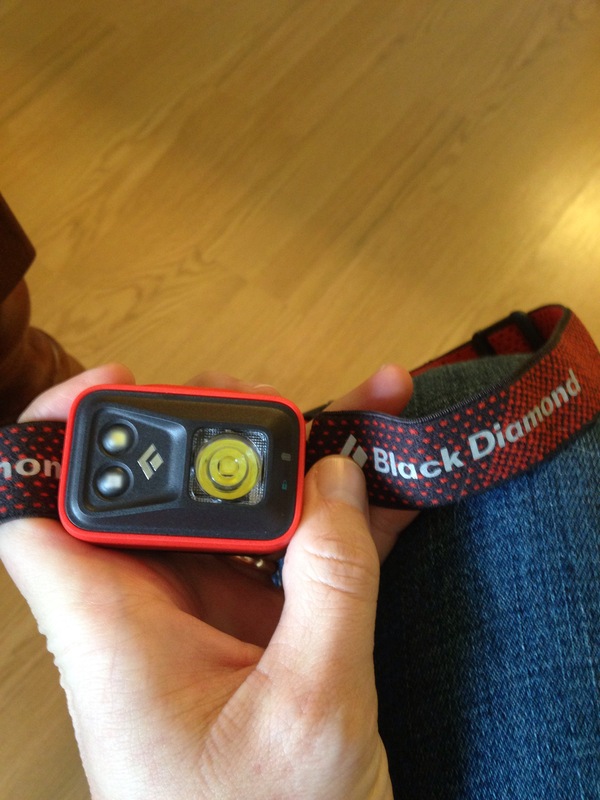 It is super bright (200 lumens) and will last up to 50 hours on the brightest setting. It came be submerged up to 30 minutes in water and the case is rugged. I am very impressed so far with this light and have to say I think it is the best light on the market. Also wanted to mention it takes 3 AAA batteries unlike some that take a weird type battery that can be hard to find in moments notice. Check it out, it is worth 40 dollars.